The least expensive maintenance you perform on your vehicle is also the one that can save you the most on vehicle repairs: the oil change! 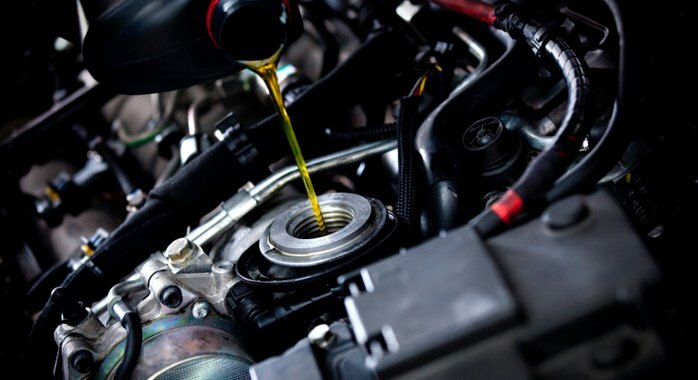 Performing your regularly scheduled oil and filter changes on time with quality parts and fluids can prevent major engine expenses down the road. That’s why you should visit Precision Automotive Service for your oil change service. With a history of satisfied customers in Sacramento that dates back to 1990, Precision Automotive Service is the tried, tested and proven shop to repair and maintain your vehicle. Performing your oil change regularly will save you thousands of dollars on repair bills and extend the life of your engine by years. Our ASE-Certified technicians are trained to know exactly the right grade of oil and interval to change your oil whether it’s a Dodge Durango, Chrysler 200, or Toyota Camry. We are the right choice for your next oil and filter change. See the vehicle maintenance experts at Precision Automotive Service for your next oil change.